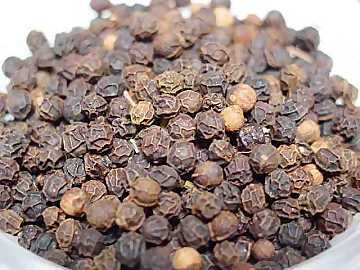 Tellicherry Garbled Extra Bold peppercorns are larger in size and renowned for their high quality. They are exported from the town of Tellicherry on the Malabar Coast of India. 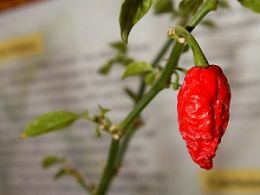 Tellicherry is a higher-grade pepper, made from the largest, ripest 10% of berries from Malabar plants grown on Mount Tellicherry. 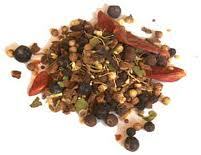 Piperine content of 6.6% and a volatile oil content of 4.7%.